With a rapidly increasing population of 600 million smartphone savvy users, Southeast Asia has been the hotbed for e-wallet startups that looks to change the society way in payment. 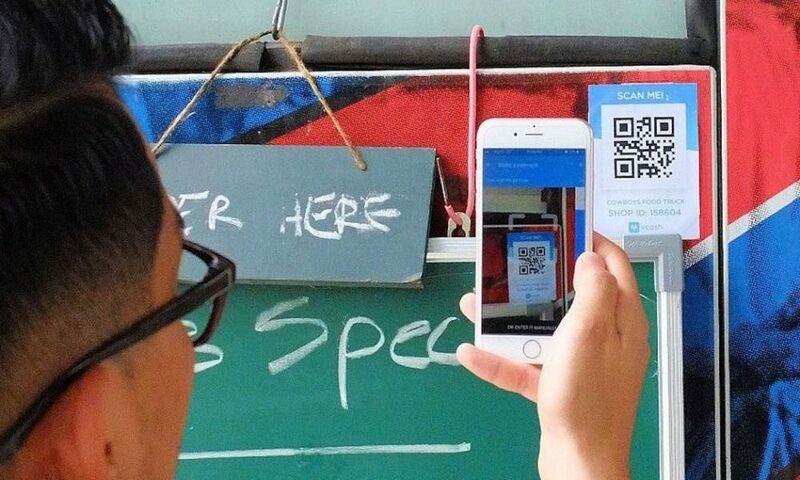 While we have all seen how you can pay for street food in Beijing with a quick scan of the QR code via WeChat Pay or Alipay. This is still yet the reality in most parts of Southeast Asia whether it is in affluent Singapore or an emerging market like Indonesia. The trend, however, looks like the definitive future for the region, with more than hundreds of e-wallets startups taking station in the Southeast Asian region. Besides, retail, financial and on-demand services like ride-hailing giants Grab and low-cost airline AirAsia are also pushing for digital wallets. Grab is ramping up its efforts to increase transactions using its e-wallet service GrabPay, which can be used to pay for rides and foods, as well as transfer money between users. Go-Jek, on the other hand, had also recently made an acquisition of Coins.ph, a cryptocurrency pioneer in Southeast Asia which is also the first firm to be regulated in the region as a Virtual Currency Exchange and Electronic Money Issuer (e-wallet). The potential of the Southeast Asian market, with its huge unbanked population, rising middle class, and high smartphone penetration is what propelled the region to become home to many digital payment startups. Despite that, Southeast Asia, for now, is still a battleground for e-wallet companies. Singapore is moving towards cashless payments, with mobile wallets like PayNow nd Dash gaining momentum, however most still prefer contactless card payments. One of the most common ways to pay is through Nets, a local firm founded in 1985 with over 100,000 acceptance points nationwide. Although Nets started off as a card payment company. 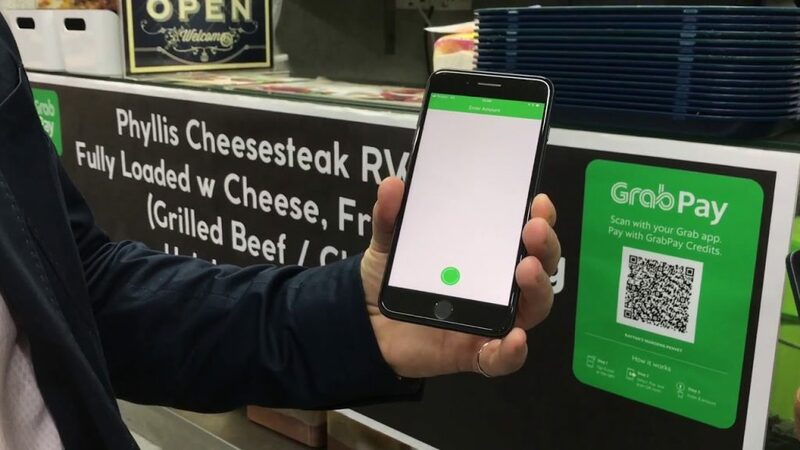 The startup recently embrace QR code payment technology. On the other hand, cash is still dominant in Malaysia, but digital payment players are working hard to change the market, from Grab to WeChat to Duit Now. PayNow and PromptPay – Singapore and Thailand government supported e-transaction systems that allow peer-to-peer transfer of funds using only identification numbers and mobile phone numbers. The two countries are facilitating their transition to a cashless society. The PromptPay system is part of Thailand’s National ePayment plan which seeks to integrate formal financial transactions such as welfare payments and taxation into an electronic system. The Monetary Authority of Singapore recently made public that it would facilitate a partnership for cross-border transactions between PayNow and PromptPay. In Singapore, Grab is trying to integrate hawker stalls into the GrabPay system. In Thailand, SCB Easy of Siam Commercial Bank and Kasikornbank’s K Plus are two active mobile payment providers. Non-banks include Line Pay, Garena’s AirPay and AIS’s mPay. In Indonesia, Go-Jek has also launched Go-Pay. In December last year, Go-Jek bought over three fintech firms in a move to dominate the Indonesian digital payments market. In Myanmar, only 5% of the population have bank accounts. The majority of the public deposit or withdraw their money through authorised agents with their identity card without the need for registration. These agents include the thousands of SIM card point of sales and small businesses like grocery store merchants that are scattered around the country. The major mobile payment players are EasyPay; TrueMoney; MyanPay; WaveMoney. In Cambodia, mobile payment application Pi Pay has scaled quickly to become a ubiquitous digital wallet solution and the first e-commerce app to gain real traction in the city. Vietnam most promising E-Wallet solutions: Mo Mo and Payoo. Uber has signed a deal with Mo Mo that will let riders to pay for their rides with the e-wallet. Loas, BCEL One mobile application and e-wallet OnePay launched by Banque Pour Le Commerce Exterieur Lao Public (BCEL) allow customers to transfer funds between accounts, pay utility and phone bills, pay taxes, and more, right from their own mobile phone. 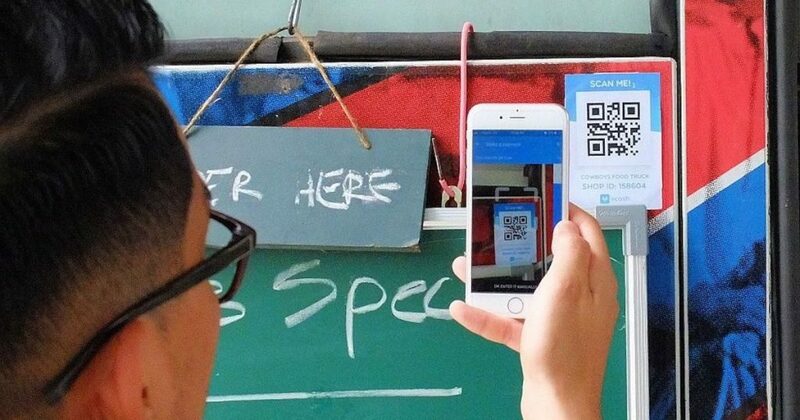 While OnePay allows users to pay anyone, anywhere, directly from their account by simply photographing a QR code. China’s e-wallets have their eyes on Malaysia for expansion.The country, for now, is the only nation in the world that is able to use WeChat pay in their local denomination. The environment is also fertile ground for payments in Malaysia to flourish, a renaissance of the ecommerce boom circa 2015 that led to the rise of payments fintech. In terms of external competition, we see digital wallets or e-wallets from Temasek and Google taking off in Southeast Asia. Meanwhile, Tencent (the group that owns WeChat Pay) and Alibaba’s Alipay are looking to expand their market to Southeast Asia. 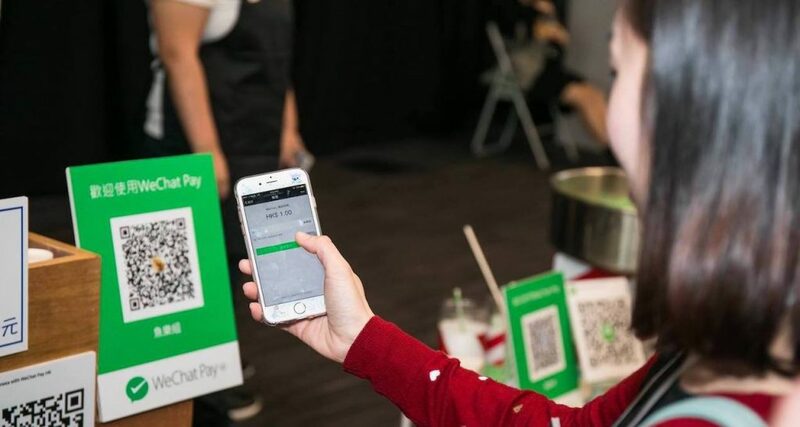 WeChat Pay, the wallet service that is included as a feature in their messenger app has been cleared for a Malaysian electronic payment license that would allow transaction in ringgit. While Ant Financial (the company that runs AliPay) is working with merchants to supply services to travellers from China, and forming joint ventures with local partners for e-wallets using their brands. Alipay’s e-wallet partnerships in the SEA: TrueMoney Wallet, Thailand; GCash, Philippines; Touch’n Go, Malaysia; and Emtek, Indonesia. While there’s a bunch of mobile payment startups in the countries, the dominant spot is still empty for the taking. The use of cash and bank transfers remain prevalent in the region, and digital payment penetration is still only concentrated in cities. Another big problem with online payments in Southeast Asia is that each market in the region has multiple digital wallet services from different players, making the payment sector highly fragmented and frustrating for consumers who wish to pay online. Even a small market like Singapore has some 27 different digital wallet services, Zack Yang Zhan, the co-founder of Singapore-based FOMO Pay told SCMP.